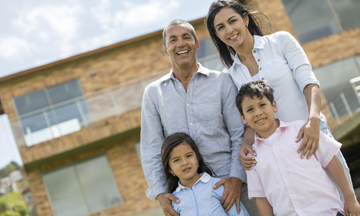 We believe that a good landlord-resident relationship is important to your enjoyment of the home you are renting. Good communication will help make that relationship a good one. Your home is managed by a professional team dedicated to the satisfaction of our residents and owners. Being the owner of an investment property doesn’t need to be time consuming or stressful—360 Realty & Property Management, LLC can make it easy! We maintain strong personal relationships with our clients, and they appreciate how hard we work to keep things running smoothly. You’ll love our responsive service, competitively-priced vendors, financial expertise and comprehensive online services. Search for For Lease or For Sale home in the Greater Houston Areas! 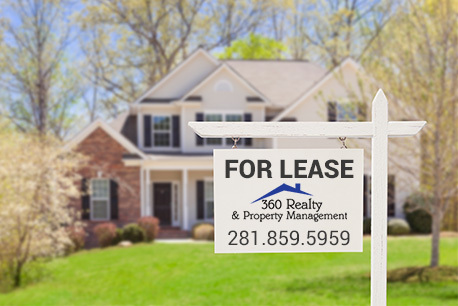 As a full-service Houston leasing and property management company for the greater Houston and surrounding areas, 360 Realty Property Management provides everything from property listings, to property management, to eviction services, and everything in between. Whether you’re looking to make Houston your home, or you want to manage your investment in the Houston property market, we’re here to help you succeed. Our services include the day-to-day operations of managing your property, such as providing support, problem solving, and repairs for tenants during their leases, collecting rent, and inspecting the property for appropriate maintenance by tenants. 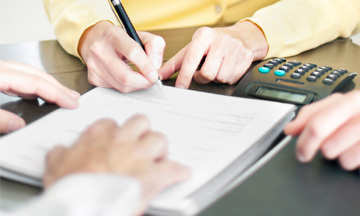 We can also help with bookkeeping, lease agreements, and marketing your property, allowing you to enjoy all the benefits of property ownership without the day to day tasks that come with it. 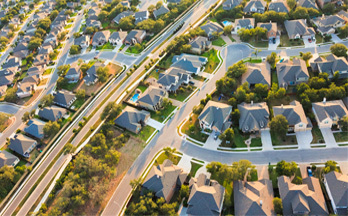 We offer property management in Houston, Katy, Cypress, Spring, and other locations. "I was always informed and listened to by the employees of 360 Realty & Property Management. Whenever I called they answered my questions, very important as a property owner. Would highly suggest to anyone looking for property management in Houston."